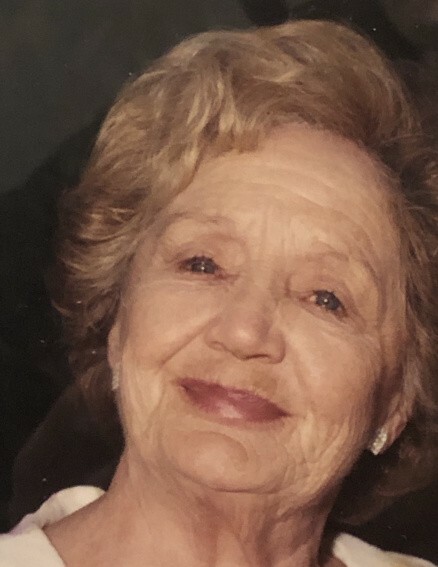 Dolores A. Cefaly, of Hanover Township and Boca Raton, FL; died late Wednesday evening, February 6, 2019, in the Wilkes-Barre General Hospital. Born in Luzerne, she was the daughter of the late James and Mary Malia Dougherty, was a graduate of Luzerne High School and was a member of St. Leo/Holy Rosary Parish, Ashley. She was preceded in death, in addition to her parents, by her loving husband, John M. Cefaly and sister, Jean Stunk. She is survived by children, Kathleen Doyle, Dallas; John Cefaly Jr. and his wife, Jane, NYC; James Cefaly and his wife, Deborah, Stephen City, VA; Robert Cefaly and his wife, Carol, Dallas; Christopher Cefaly and his wife, Judith, Mountain Top; six grandchildren, Erin, James, Megan, Jennifer, Elizabeth and Caroline. Funeral service will be conducted on Saturday, February 9, 2019, at 11:00 am from the Lehman Family Funeral Service, Inc. 689 Hazle Ave. Wilkes-Barre with a Blessing service and committal prayers at 11:30 am in St. Mary's Cemetery Chapel, South Main Street, Hanover Township. Reverend Vincent Dang will officiate. Friends may visit from 10:00 am until time of service at the funeral home. The Family extends special thanks to the staff at the Mercy Center for the wonderful care provided. Family respectfully requests no flowers. Memorial contributions may be made to Mercy Center, Dallas.